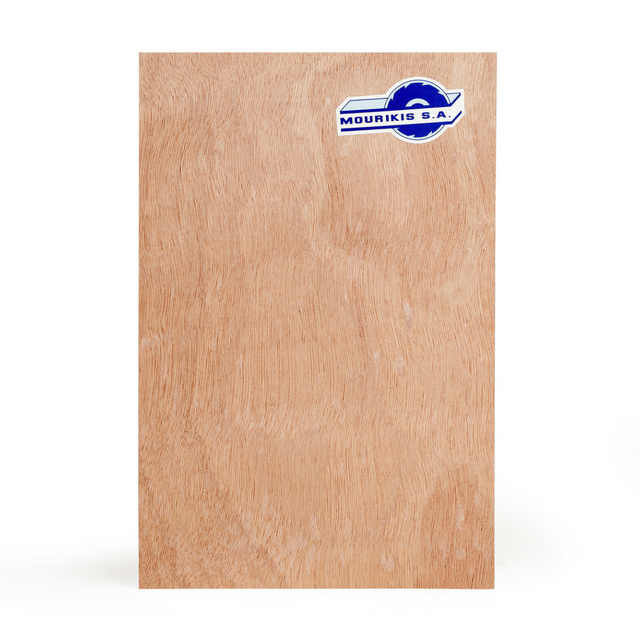 Marine Grade Plywood is the only grade of plywood approved for immersion in water. As such, it is perfect for use in applications such as piers, docks, boat building, any project that must withstand persistent wet and dry conditions. Global Panel Products Ltd are the exclusive UK agents for Mourikis, a leading manufacturer of Marine Plywood who have been established for over 80 years. 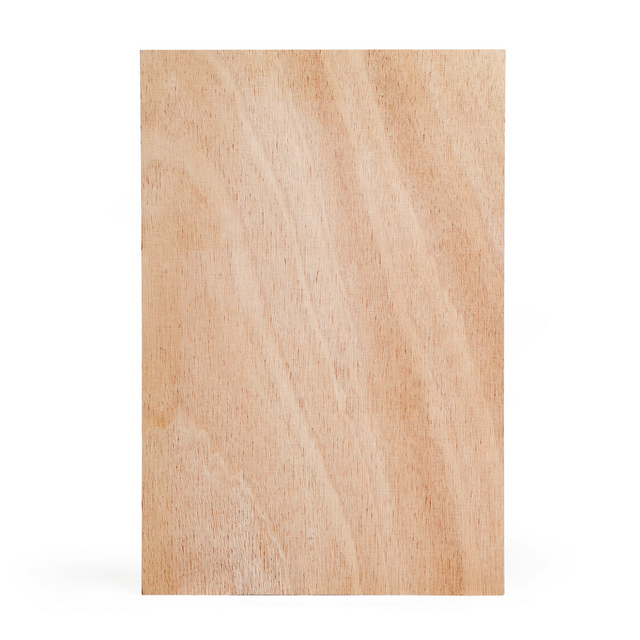 Their plywood is not only FSC certified but also meets the highest third party independent Lloyds standard, and complies with the latest UK Timber Trade import regulations. 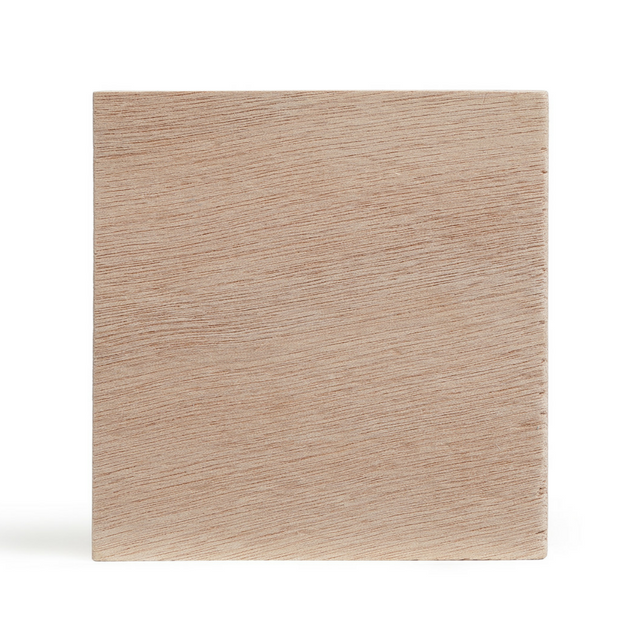 Mourikis Marine Grade Plywood is manufactured with Okoume throughout veneers, producing a lightweight panel suitable for demanding conditions in construction. Other applications can include paneling in cabin and shower doors and bulkheads. Due to its excellent strength to weight ratio it is popular within the manufacture of dinghy and racing boats. Stock is available from our UK warehouses or direct from the mill with good lead times. Also available in standard exterior Okoume throughout quality, WBP glue. Meets CE 2+ certification EN 13986 for use in construction. If you can’t see the size you need in the table below, do contact us as we can arrange specialist sizes upon request.